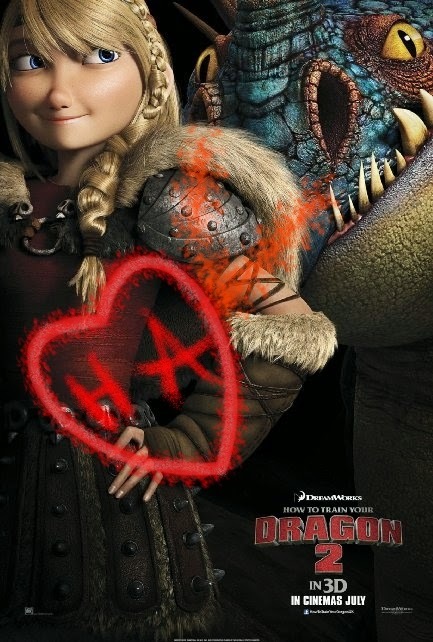 I am the one who looked at Givergent, And I don't know why toothless glowed when he fought the ice dragon. I don't know why Toothless glowed either. And thank you for looking at Givergent. Between the depressing box office forecasts and extremely scanty campaign Lionsgate has allotted the project so far, Givergent could use a lot of you independently thinking dystopia fans to spread the word about its frightening vision of the future.